User testing, or usability testing, can help designers get to know their user even better. It can reveal insights into the use of the product or site that the team otherwise might never know. 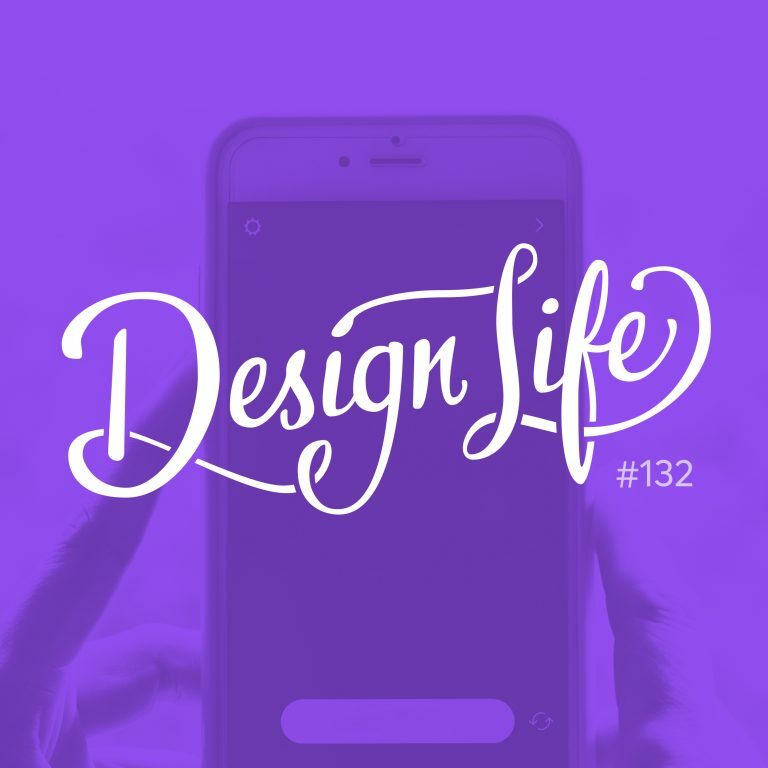 In this episode we discuss how user testing at Uber works, and how user testing can help to further develop designer’s empathy for the user, benefitting designers and the design process at the same time. When it comes to user testing, quality over quantity is key. You might gain more insight by meeting one user face to face than meeting multiple users online. However, some user testing is better than none, so if online is your only option it is still worth investing the time into. Take notes while in the user testing session. It will be useful when you are trying to compile your report. If each member of the team has the notes from the session open on a cloud based software they can look at it while the session is in progress. Leaving comments on the notes can help the team to communicate and avoid talking amongst themselves. Identify who you want to test out the product, is it someone who is familiar with the product or a new user? Use platforms like Twitter or Slack to do an open call and recruit testers. Test the same feature with more than one persona. This can help to ensure you’re getting the correct insights, not just what you want to hear. Keep in your mind the problem or part of the project that you are looking for feedback on. Begin the session with some general questions, get to know your user a little more. Then ask more direct questions. Remember - you don’t have to tell the user what it is that you are testing, it is your choice whether to tell them or not. Ask open ended questions. This will help to uncover more insight into the user’s experience. Keep the question ‘why?’ in your mind - why did the user tap that part of the screen, what did they expect would happen, were their expectations met, if not why not.